This has been on my mind for a while to do as a post. 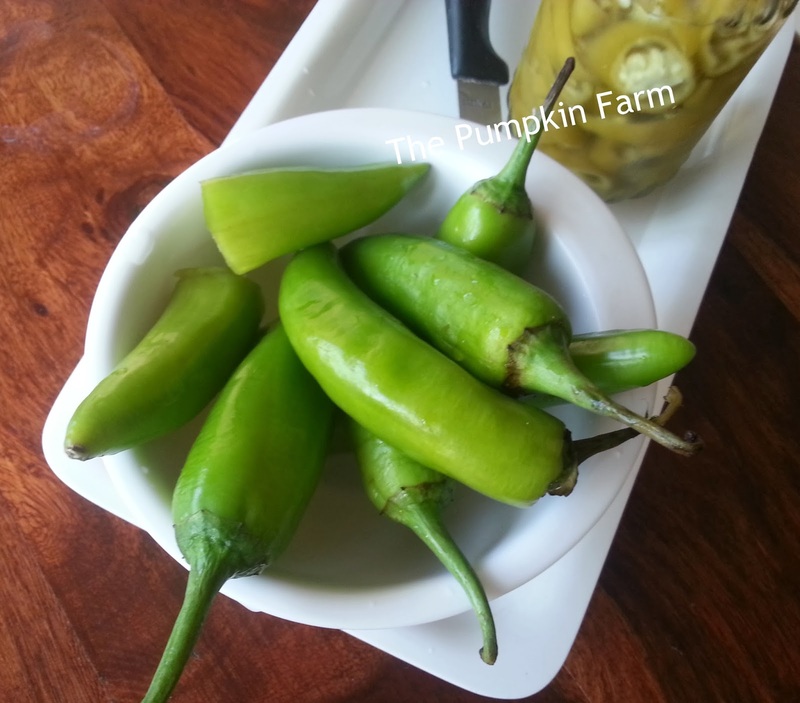 Both me and my hubby really love the jalapenos in our salads, sandwiches, as toppings for pizzas, in our wraps, in pastas, on noodles, sometimes also wrapped in our dosas and rotis. 2) Chop the jalapenos in roundels. 5) If you like, place the bay lead, garlic, cumin and coriander at the base of the bottle. 6) Add the jalapenos to the bottle, press it in. 9) You can can it by processing it in a canning tool or simply place it in refrigerator. Jalapeños take me directly to subway sandwiches ! Nice recipe - bookmarked ! 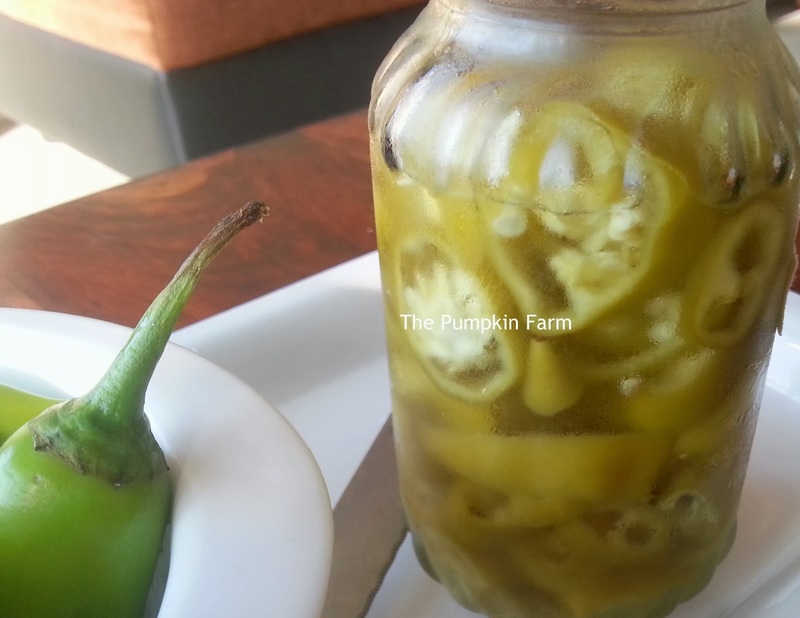 Very useful post,homemade pickles are always fresh.. Since they are readily available here I have never tried pickling them at home! Sounds like a cool idea. Those are so good to have handy!.. Spicy hot pickled jalapeños. Awesome. When I come to Mumbai I expect a bottle of these to eat, one bottle to carry back and some chillies to make these. Essssssssssssss!Hot!